Still Thinking About That Business Idea For 2018? 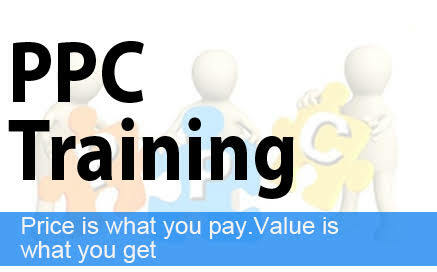 See How PPC.ng Can Make It A Reality. 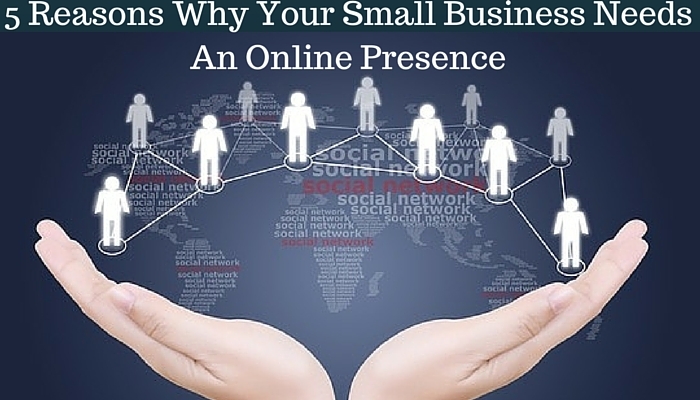 I’m Gbenga Ogunbiyi, Digital Marketing Consultant for African Business. This is 2018, I figured you or someone you know have one or two business idea(s) to push this new year. We’re already in the last day of January, Feb. is fast approaching, when do you want to start? 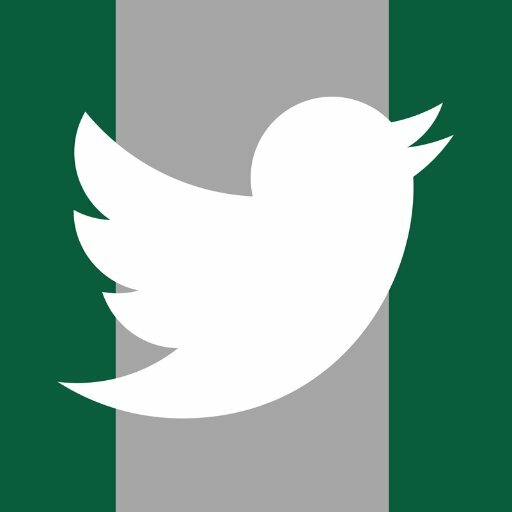 Perhaps, you’ve already started and you don’t know how to get your brand to a wider audience on the internet which averages about 82M Nigerians as at Nov., 2015 (67M in 2014). 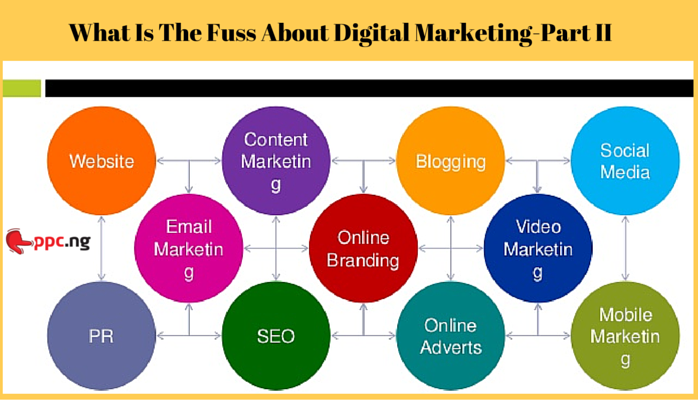 So, you have been learning or reading about Digital marketing and some of the technical terms look like the English Hon. Patrick Obahiagbon speaks *wink*. Also, while interfacing with different clients across niche as the Technical Account Manager, clients often seek meaning to some of the terms they are not familiar with. 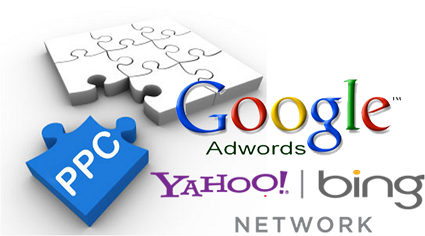 If it sounds like you, then you need to pick up PPc.ng small Adwords dictionary on some of the Google Adwords terms, which is summarized below. 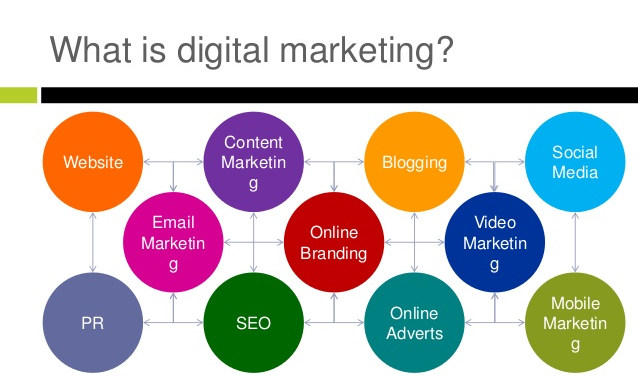 Digital Marketing 1.0 Demystified! You Want To Learn! We Want To Teach! The frequent questions I see nowadays, gave me the needed impetus to break the monster in Digital marketing, at least to a layman. 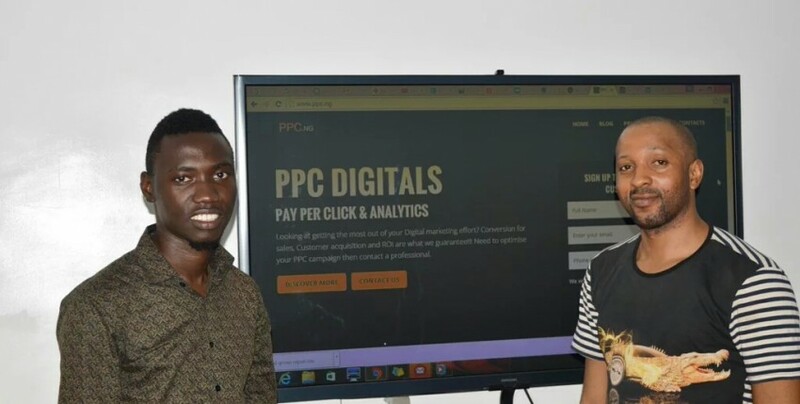 From Nairaland, Quora to LinkedIn Back to Twitter, then to Facebook; one thing is common, the question about ‘what Digital Marketing really is’ and ‘how can it be learnt’ and by who?